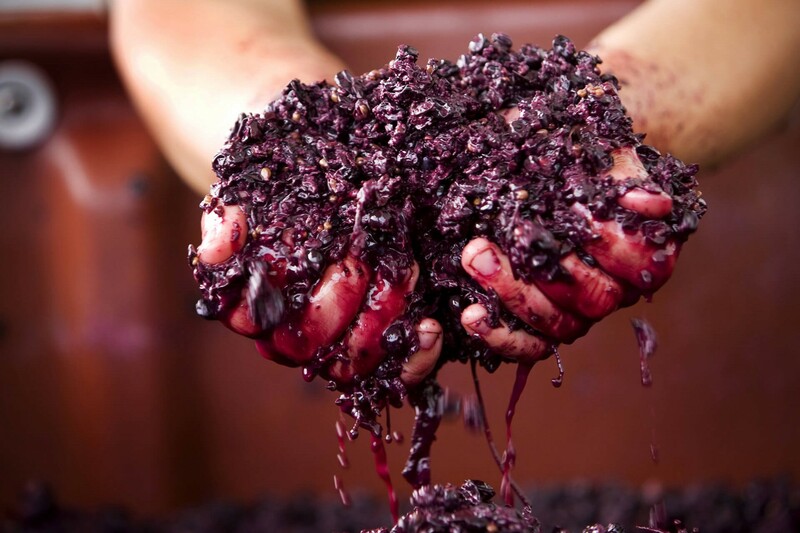 Australia’s finest cool climate wine region with a diverse array of family-friendly attractions. 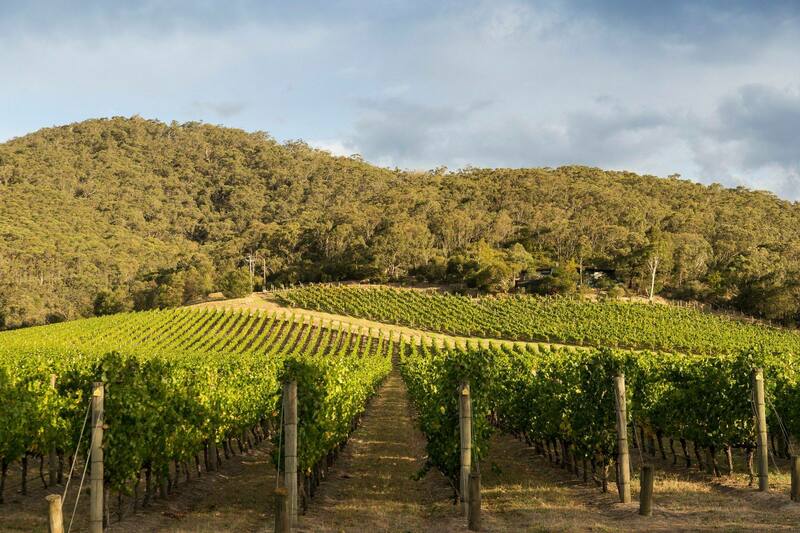 Situated an hour’s drive northeast from Melbourne, the Yarra Valley is one of Australia’s oldest and most famous winemaking regions, with the first vines planted way back in 1838. 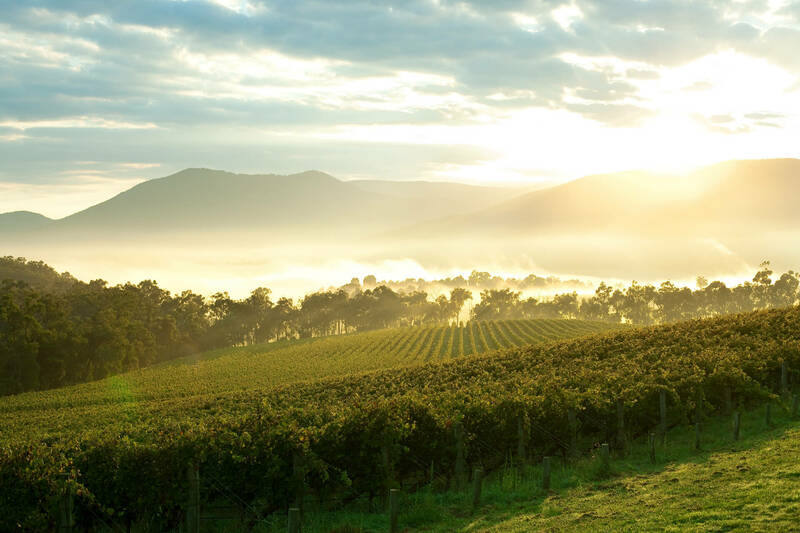 As diverse as it is strikingly beautiful, the rolling hills and open plains of Yarra Glen suddenly soar up towards the tree-covered mountains and fairy tale villages of the Great Dividing Range. Celebrated equally for its gourmet getaways as it is for the cool-climate grape varietals, you can visit chocolatiers and cheese makers as well as some of the most rewarded restaurants of Victoria, or simply settle in for a glass of sparkling at French import Domaine Chandon, commanding arguably the finest views of the lowlands. Cultural highlights of this blessed stretch of fertile soil include the TarraWarra Museum of Art, showcasing some of the finest contemporary Australian art. 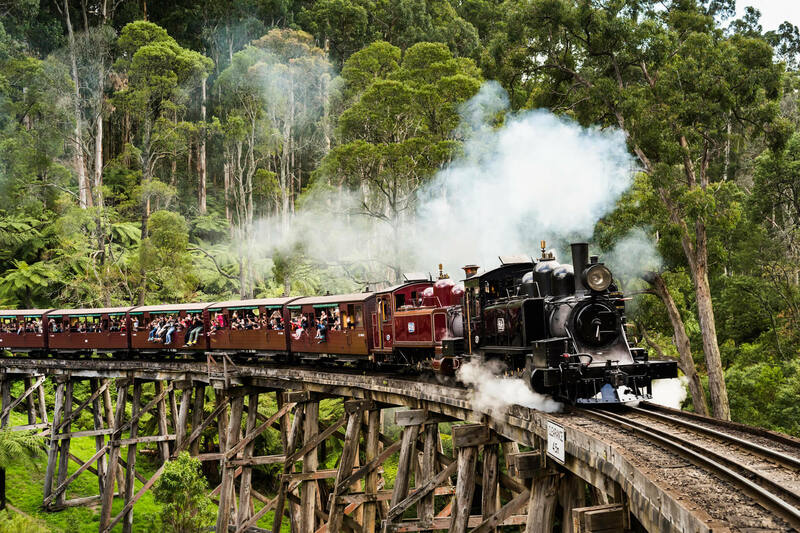 Avid train spotters will relish the opportunity to ride Puffing Billy, the century-old steam locomotive that traverses the ferny glades of the Dandenong Ranges. 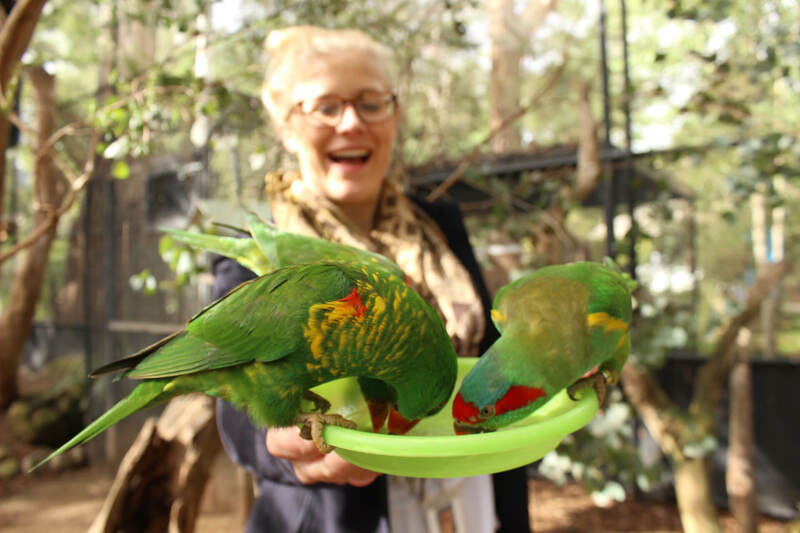 There’s fun for all the family at the Healesville Sanctuary, where you can encounter the furry faced denizens Australia is famed for, including koalas, kangaroos, platypus, dingos and wombats. Whatever your passion, Acacia Tours will tailor the perfect trip just for you.